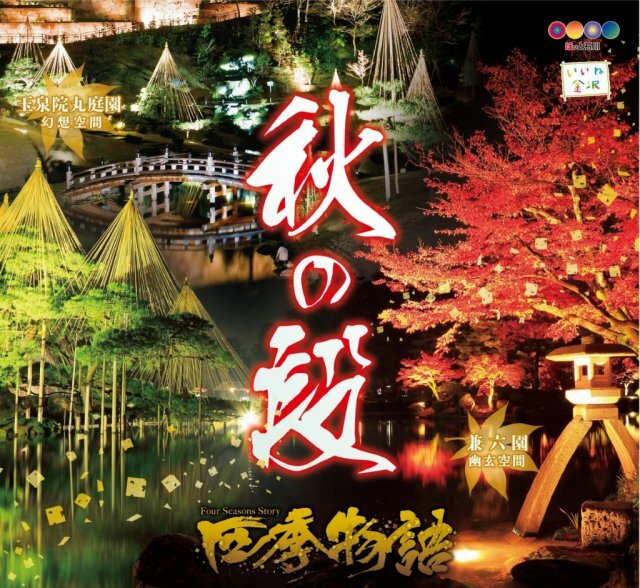 It is opened in some night of light up of Kanazawa Castle park and the Gyokuseninmaru-garden and Kenroku-en Garden from 18th Nov. to 10th Dec. The Kanazawa light up bus runs every Saturday night . You can also go to Kenrokuen and Kanazawa Castle.